Enjoy our Sea View Suite. From only --- per night. Kritzas Beach Bungalows is a Family-run resort, situated on a beautiful beach of the village of Gournes. 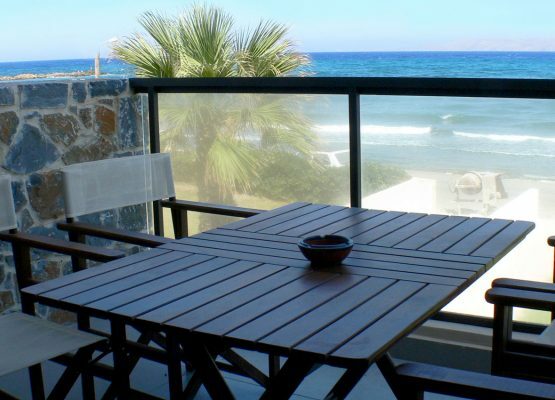 The resort is modern and comfortable whilst retaining a Traditional Cretan Atmosphere.